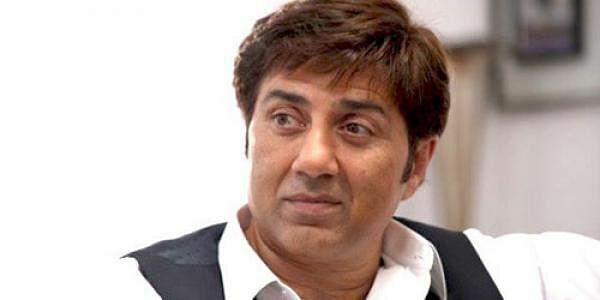 Sunny Deol and Bobby Deol are back on the big screen after working together in films like Yamla Pagla Deewana and Apne. Their next film, Poster Boys is slated to hit the big screen on September 8. Directed by Shreyas Talpade, the film is the official remake of Marathi film of the same name. Also starring Talapade in pivotal role, the film is a comedy of errors set around the the lives of three boys who find themselves on a poster promoting vasectomy. Poster Boys was shot extensively in Mumbai and the film shoot has already been wrapped up. Sunny Deol is currently busy with the pre-production of his next directorial, Pal Pal Dil Ke Pass which is a launch pad for his son, Karan Deol. The film will be shot in Kashmir and Mumbai.